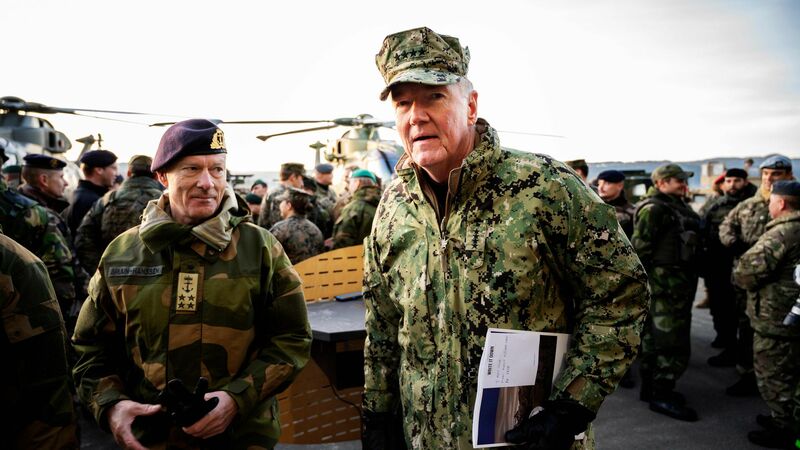 The Russian military interfered with GPS signals during NATO's Trident Juncture, a massive military exercise in Norway that involved 50,000 alliance and U.S. personnel, a NATO spokesperson told CNN. The big picture: Held between Oct. 25 and Nov. 23, it was NATO's largest military exercise since the Cold War. It came about a month after Russia held its own massive war games, which Kremlin spokesman Dmitry Peskov said was in response to "the current international situation, which is often quite aggressive and unfriendly to our country."